Your Balanced Yoga Lifestyle Starts Here! 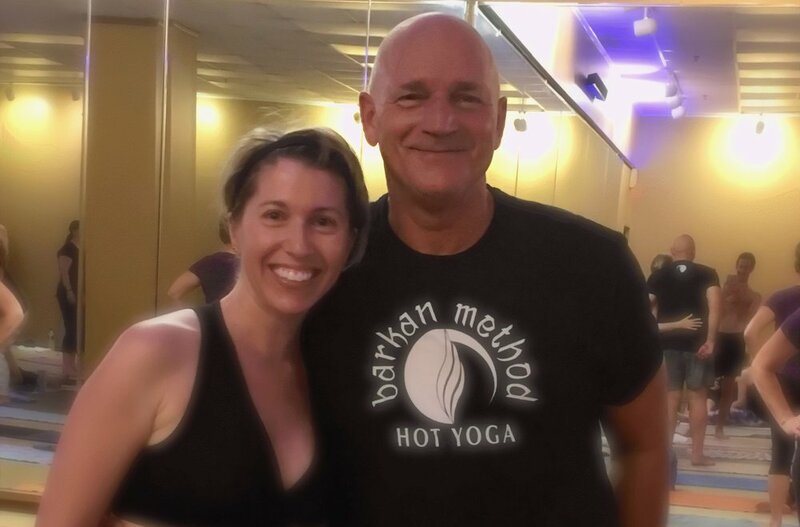 Welcome to Steamtown Hot Yoga! Are you New a New Student? Drop-in for a class to check out the practice, or begin with the new student special: $29 for 2 weeks and rediscover the best version of yourself. Join our VIP list for events, promos, and specials today, and get a free toolkit bonus as a thank you! Our mission is to offer programs that will challenge and inspire you to uncover the best version of yourself. Start today with the intro pass and rediscover yourself. Intro Pass Available online for New Students only please. Pass activates at your first class.